The London summer sales 2013 draw a lot of crowds and with good reasons. 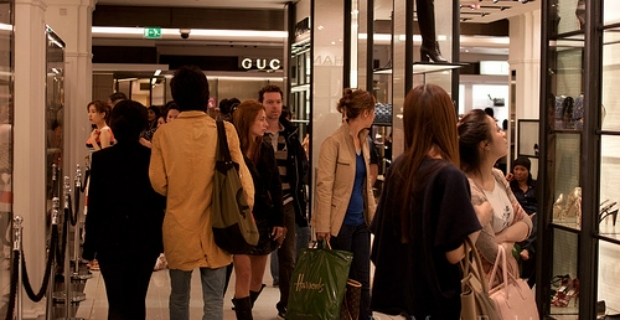 It’s that time of the year when all shops mark down prices of inventory from shoes and bags to clothes and accessories. Practically everything will be on sale to make way for the coming season's collections. With most items on sale up to 50% off, shoppers are always on the lookout for the best Harrods has to offer with discounted dresses, jackets, handbags, shoes, perfumes, gifts, and homeware making it one of the most awaited London summer sales. You’ll find high street brands such as Lanvin, DVF, and Max Mara at reduced prices. Take the Balmain Military dress that retails for £4775. It is now priced at £2350. There are other dresses as well selling for reasonable prices. A Lucienne Shift Dress by Marc Jacobs is now at £149 from an original price of £315. Sales start from June 15 and will end on July 7. Selfridges is hosting its sale from June 15 to June 30 with discounts of up to 50%. It carries a wide range of designer and mid-range brands. Selfridges has a little of everything from technology and books to homeware and accessories. Feast on high street brands of clothes and accessories as well as designer espresso machines and cookware sets. 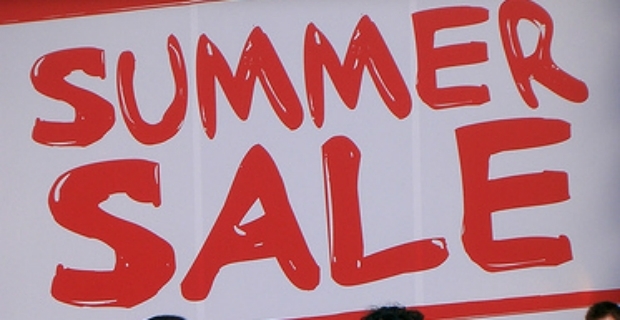 From July 20 to July 31, John Lewis will hold its summer sale with discounts of up to 70%. Whether you need a new terry robe or dining table linen, there will be a lot of interesting things at JL for every kind of shopper. The London summer sales 2013 are not the only events where you can find excellent bargains. Sunday markets around the city are also outstanding treasure troves. Check out what's on for the week to avoid missing out on anything whether it’s fresh produce you’re after or the chance to see clothing fairs in town.